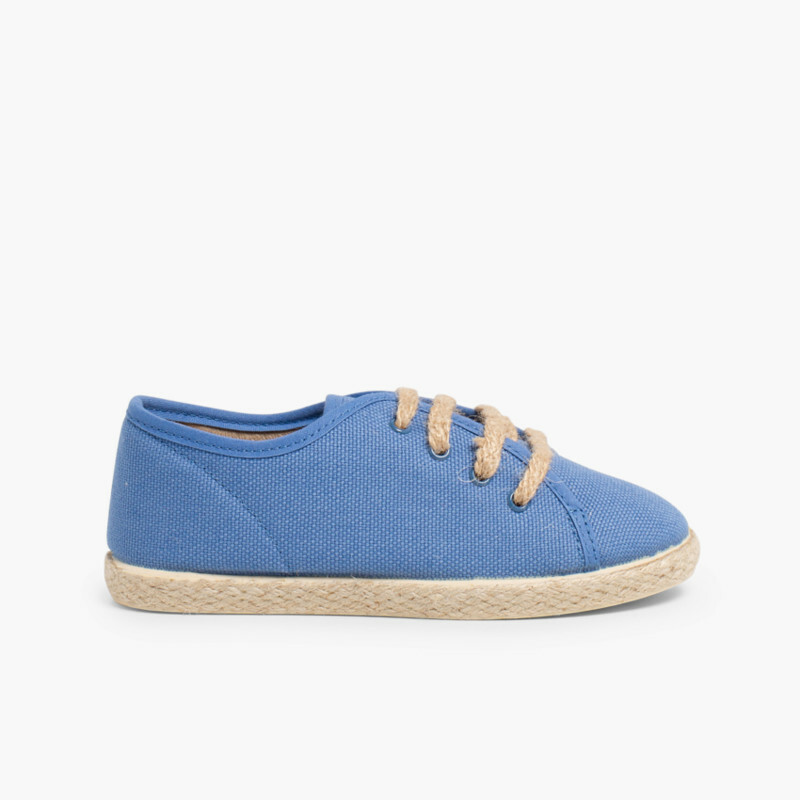 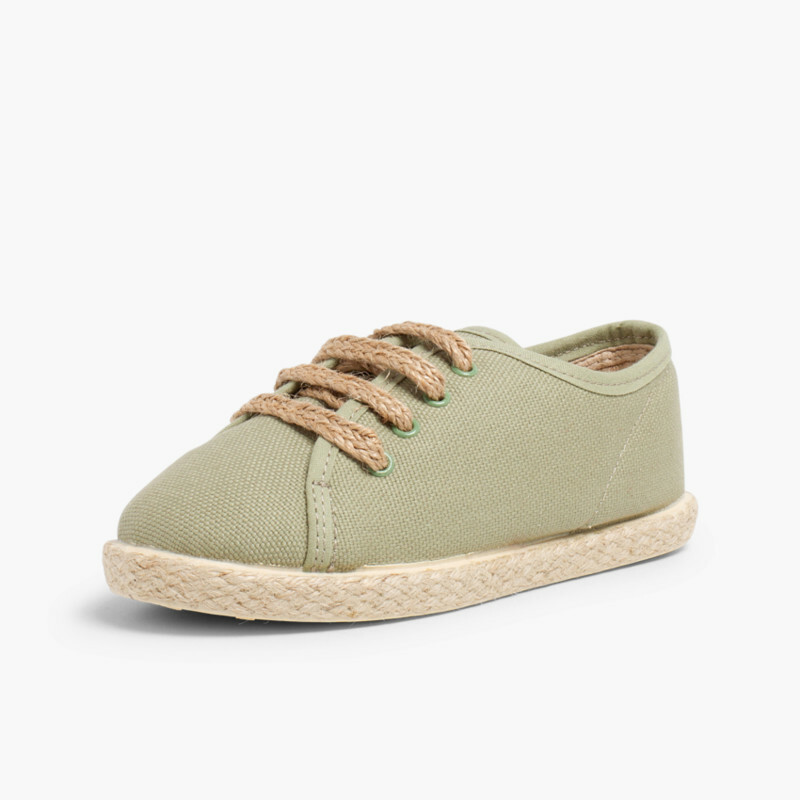 These espadrille shoes will be an inseparable part of you and your children’s spring and summer look. 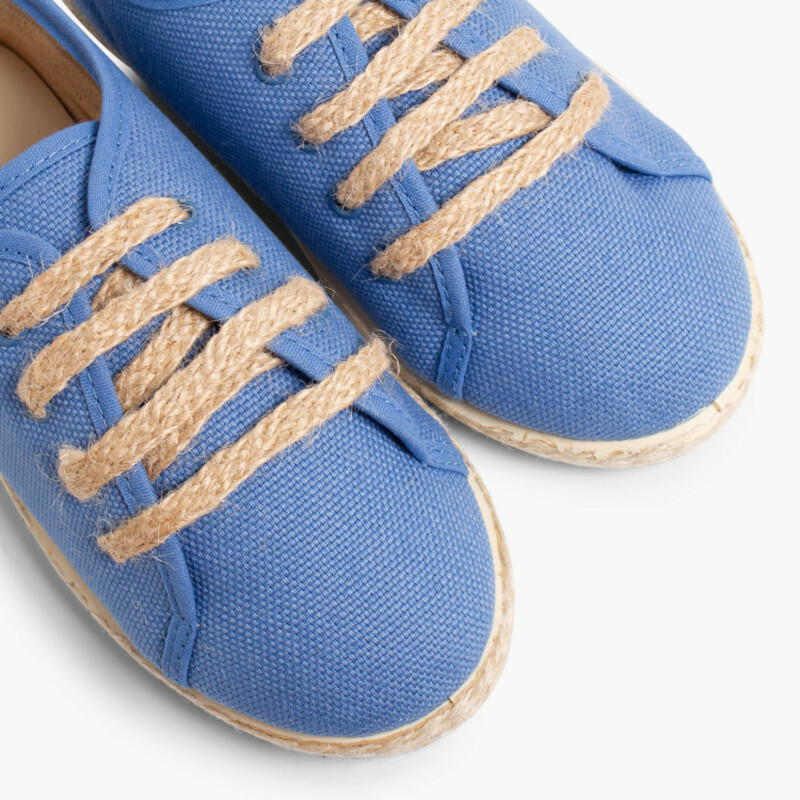 They are made of fabric and have finishing touches in esparto that gives them a really unique style. 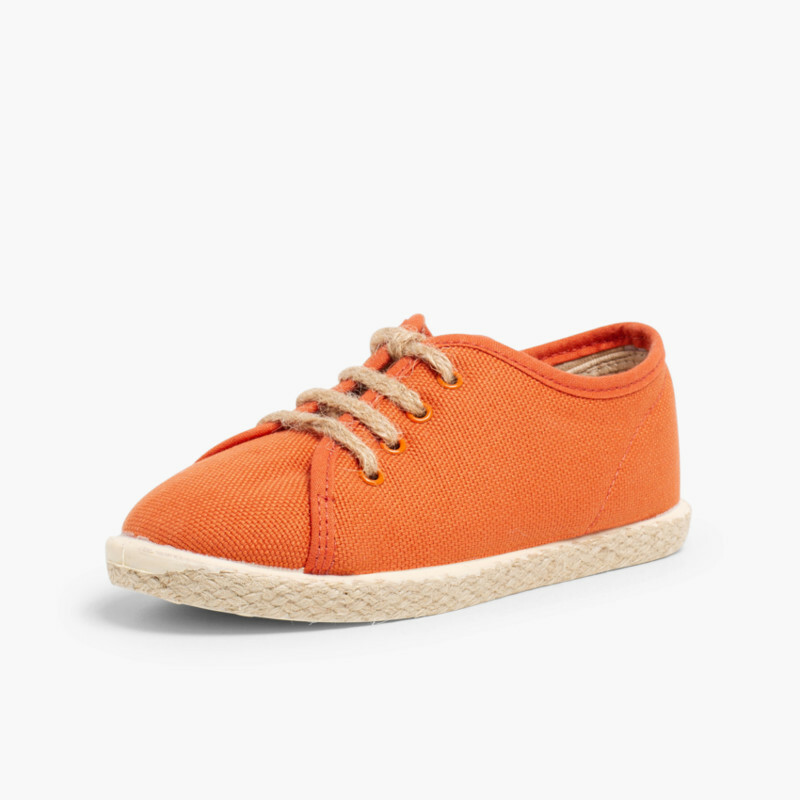 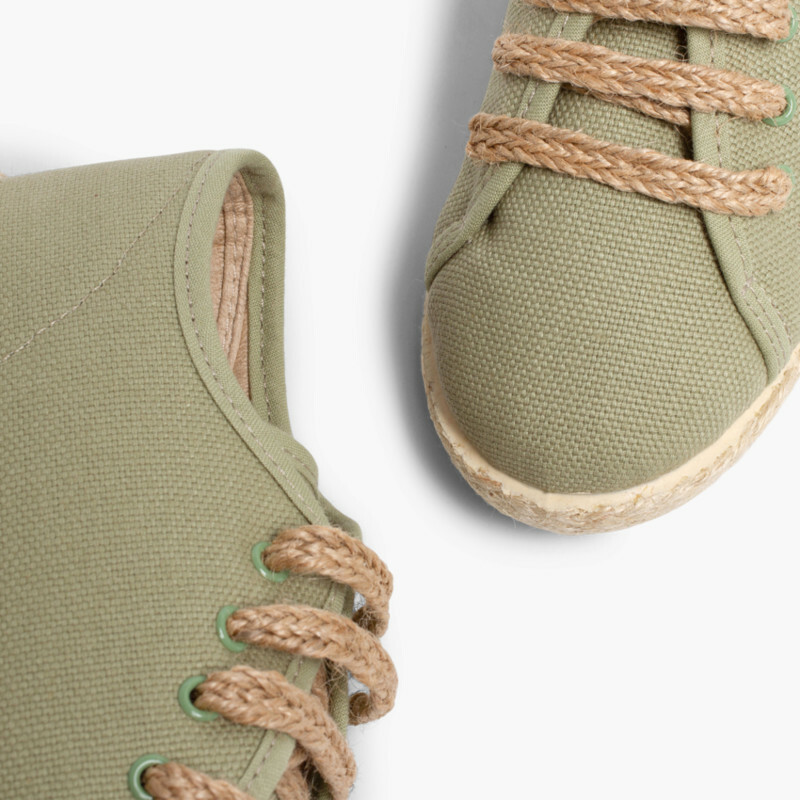 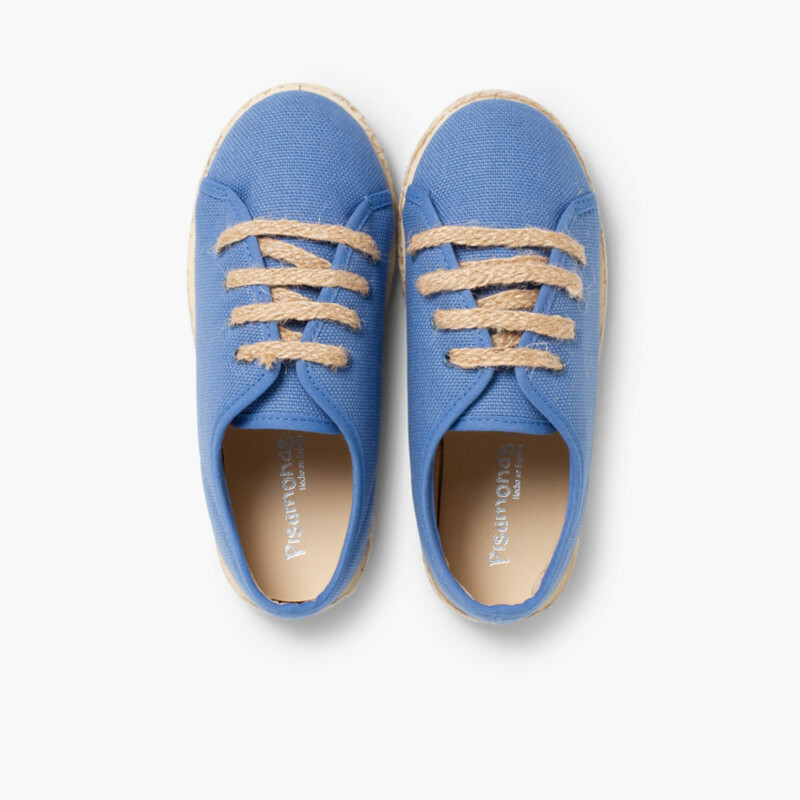 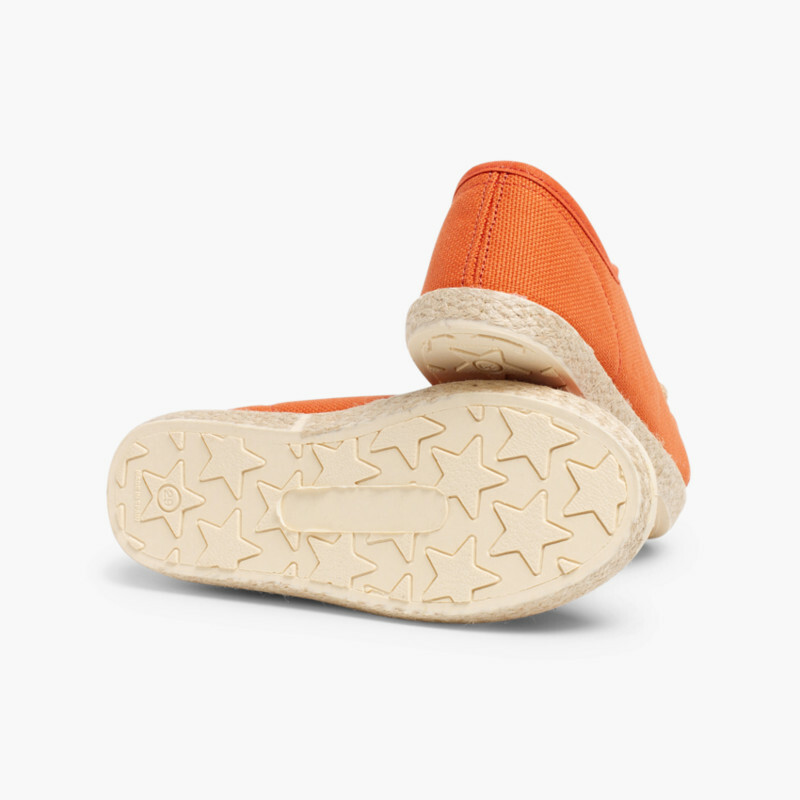 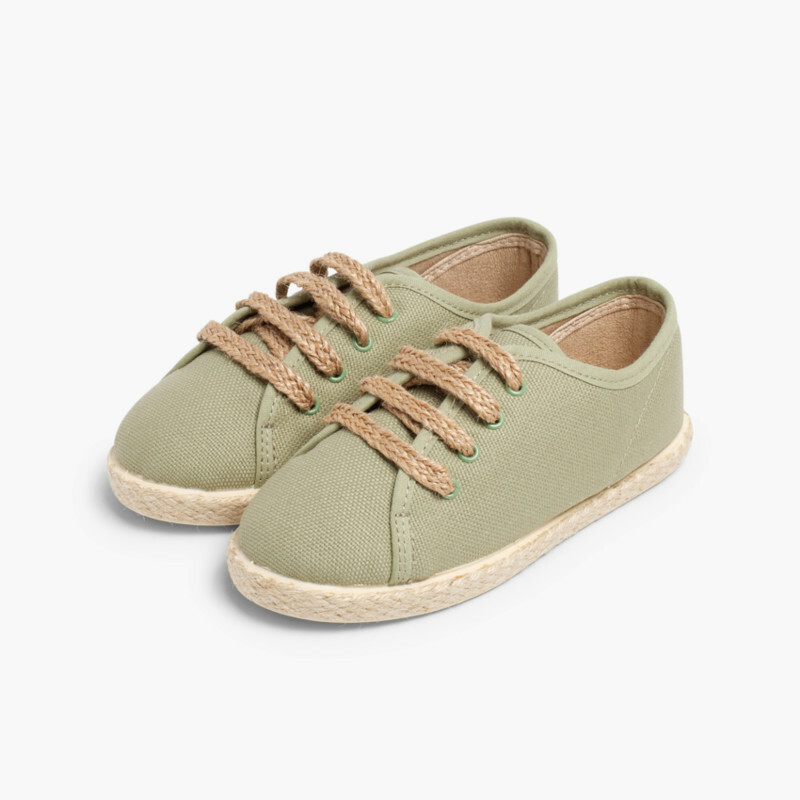 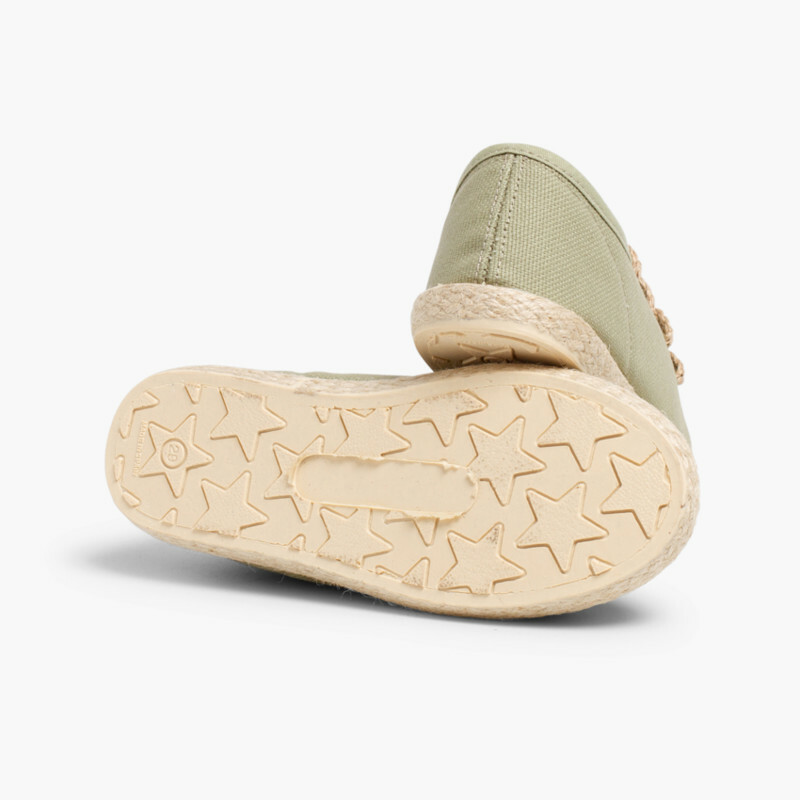 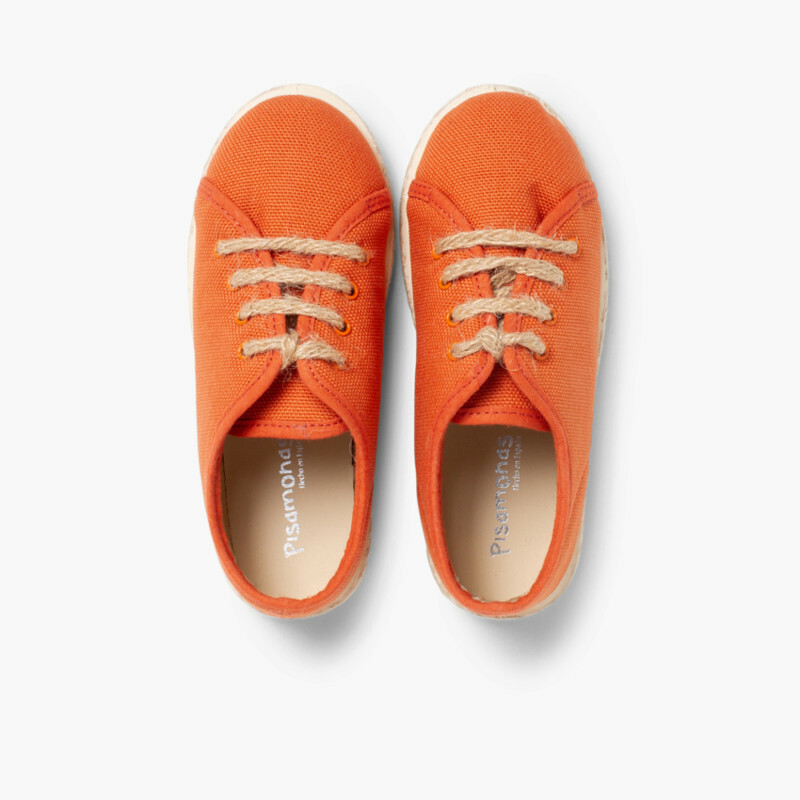 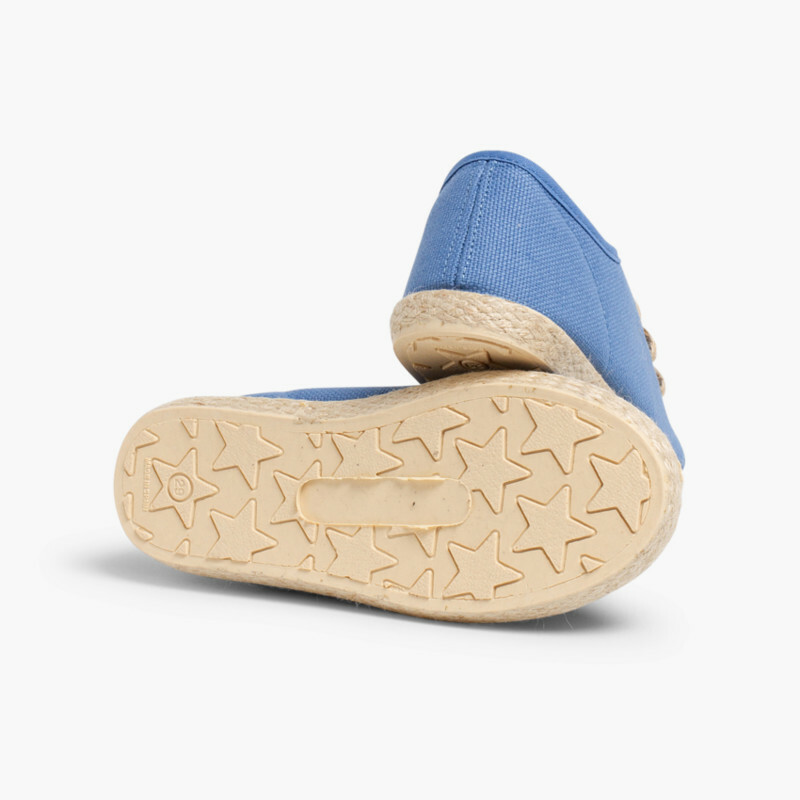 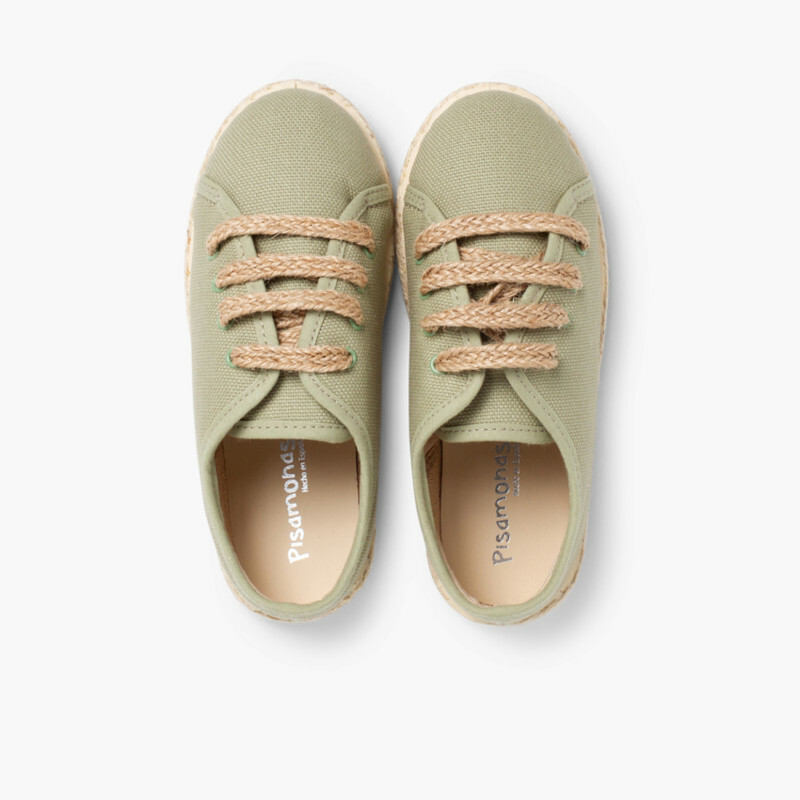 In particular, the laces are made of esparto and the rubber soles are also covered in this same material that always accompanies espadrille shoes. 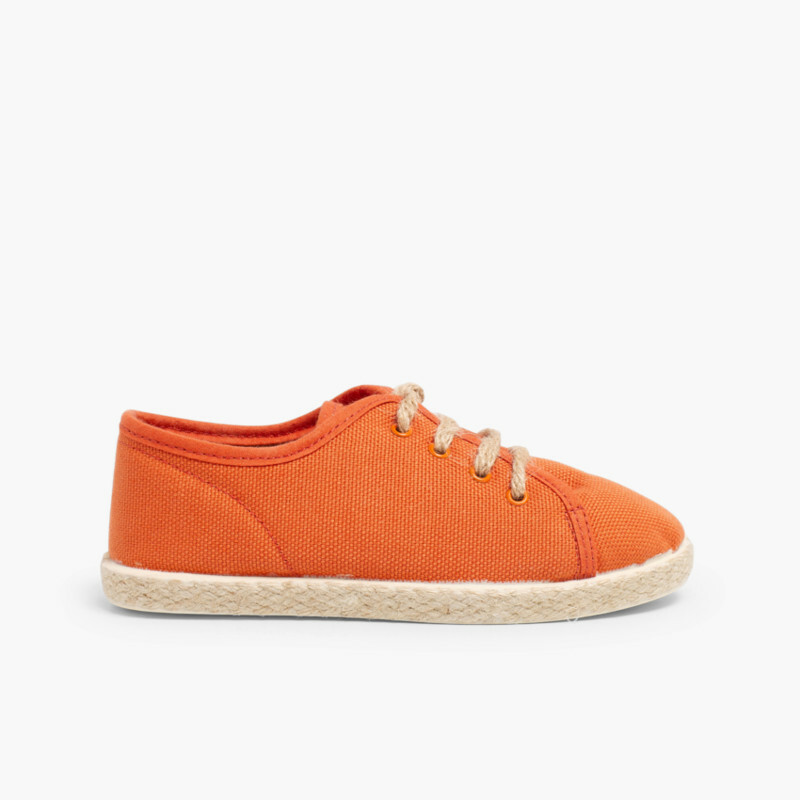 These esparto shoes are perfect for men, women and children, as this style is suitable for any age or gender and they are available in sizes 28 to 40. 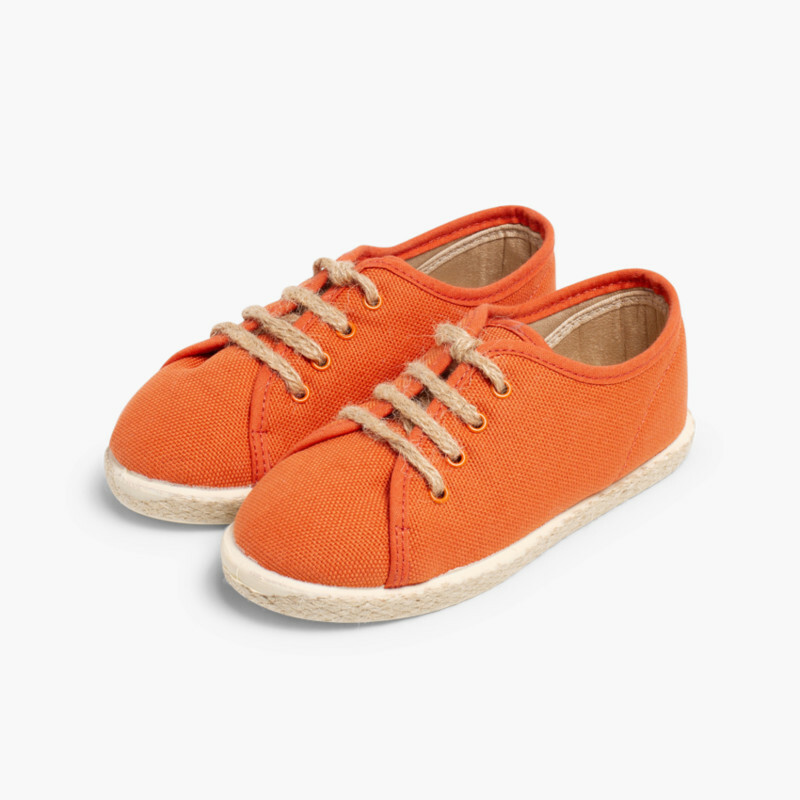 Combine them with long trousers in spring or autumn and with shorts and skirts when the temperatures rise. 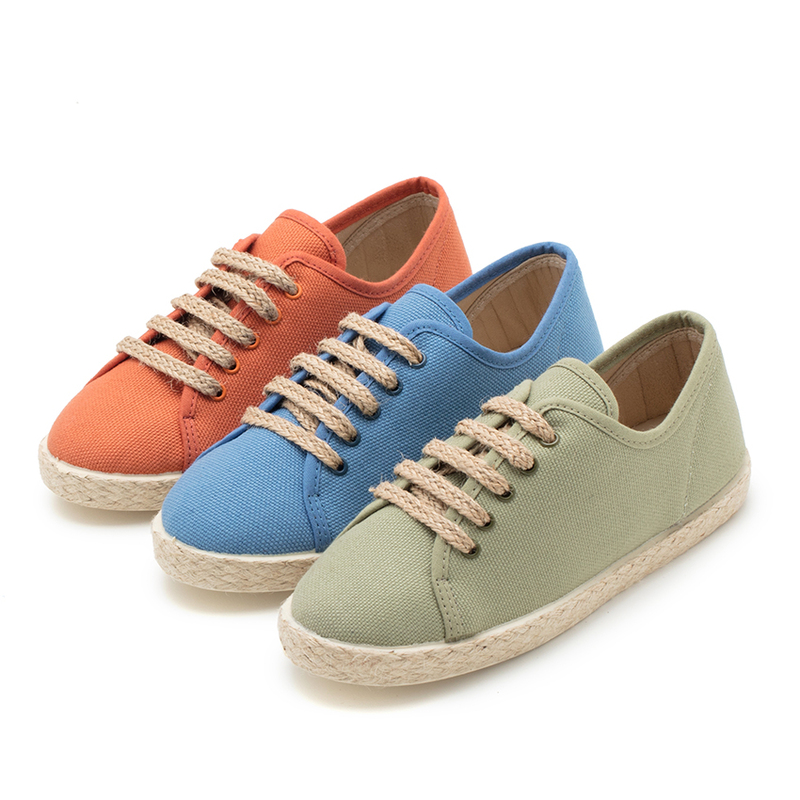 They are available in 3 colours: green, orange and blue. 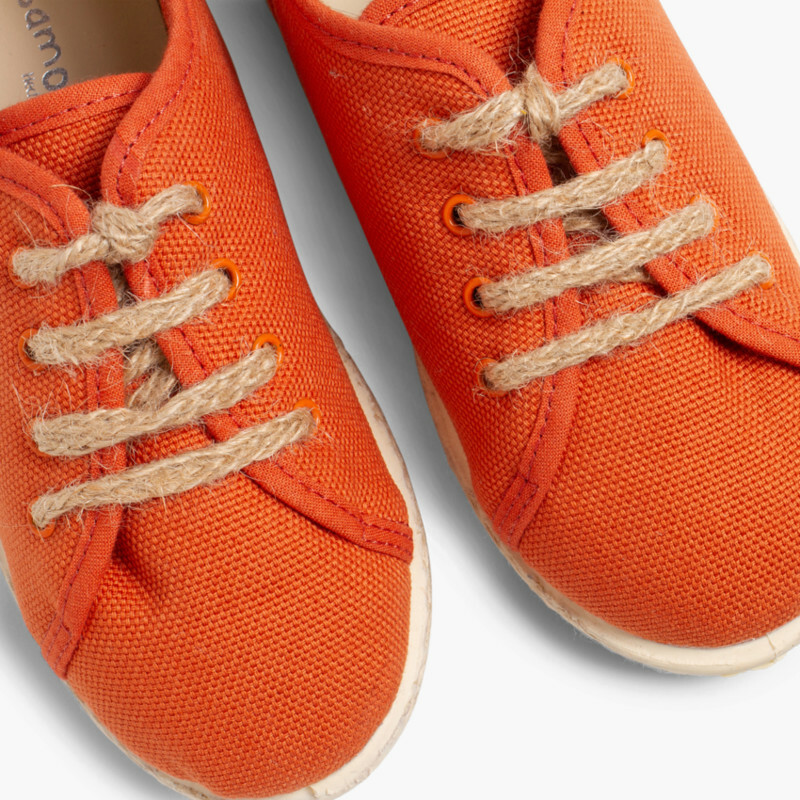 As with all Pisamonas children's shoes they are 100% made in Spain, which is a sure hallmark of quality. 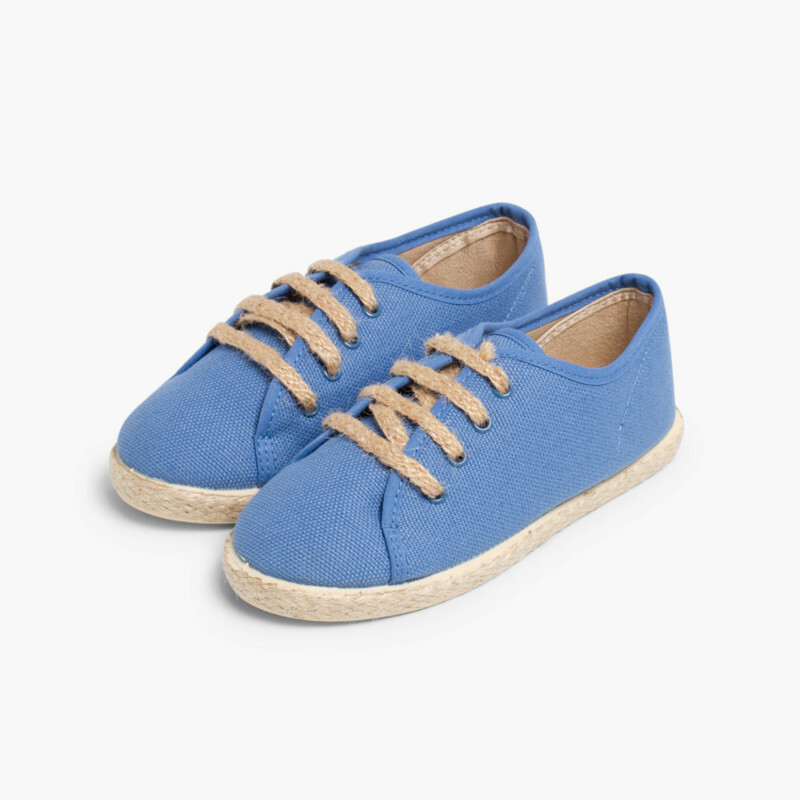 If you like an original look, you’ll love these espadrille style shoes!